Whether for business use or for carrying an entire extended family in to countless memorable journeys, the Mitsubishi L300 utility vehicle can very much befit all the aforementioned needs. 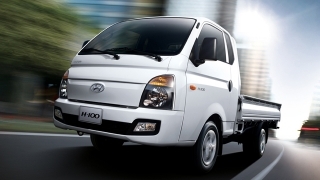 Derived from the famous L300 Versa Van of the yesteryears, the L300 Cab’s styling is as purpose-driven as its predecessor, and it comes in with an unbelievable number of body configurations depending upon its intended use. 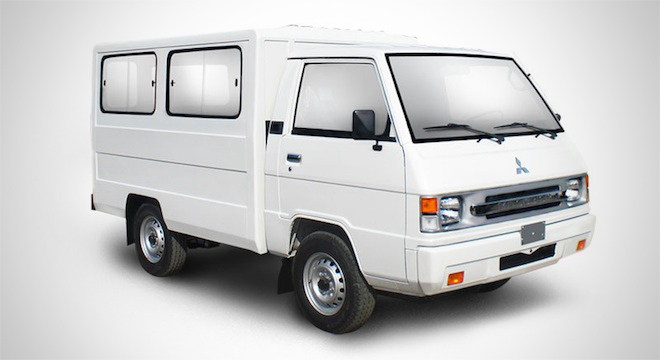 It can seat up to 17 people, with air-conditioning and extra space for luggage. 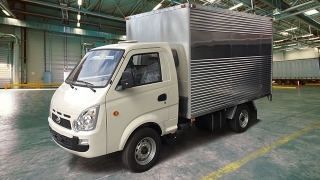 It can also come as a delivery van with a freezer-type cab for delivering perishable and frozen goods, among others. Beating within its many faces is a 4D56 2.5 L 4 1n-Line SOHC Diesel Euro 2-compliant engine, mated to a heavy-duty 5-speed manual transmission. 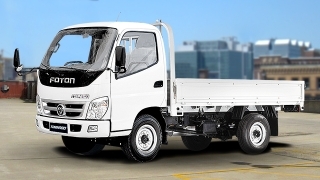 In the Philippines, there is an L300 Cab waiting to be of good service from Mitsubishi Philippines.